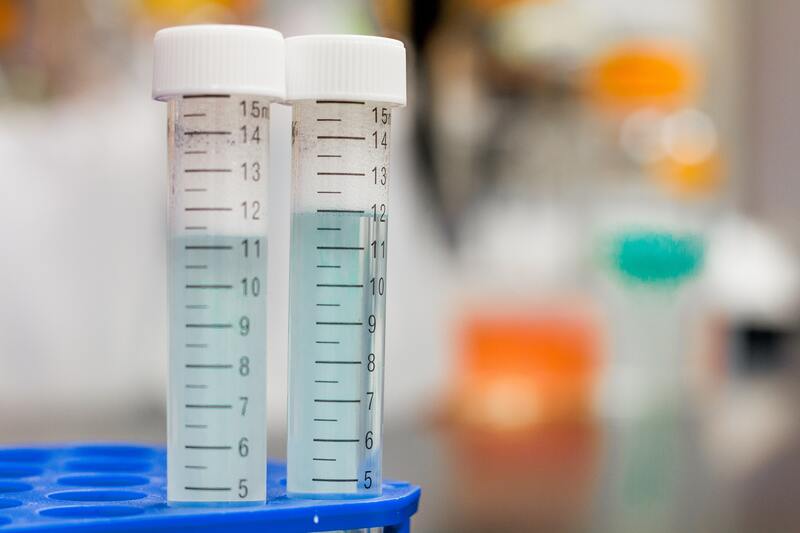 Lab tests can identify risk factors of disease or adverse conditions including important information that can guide lifestyle changes. Choose from hundreds of blood tests and receive deep discounts over insurance billing. Order online and have your blood drawn on your schedule at a patient service center of your choosing. 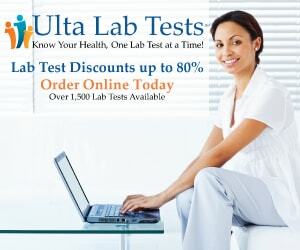 Order your own blood work and advanced testing from home and go to a lab of your choosing and on your schedule. DirectLabs® has partnered with East Troy Acupuncture to offer an extensive array of testing including discount panels of a number or related biomarkers.